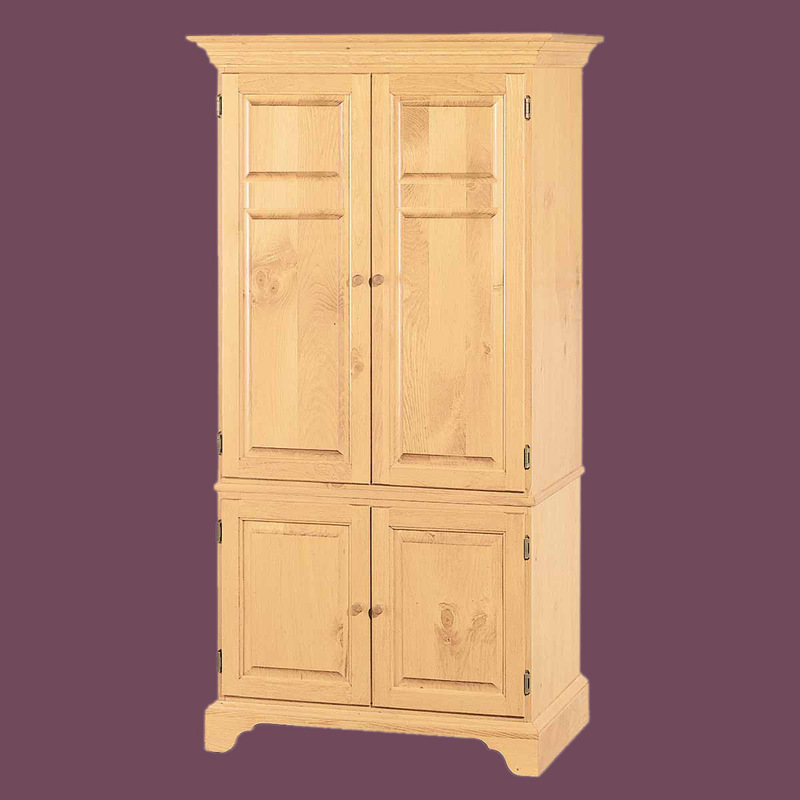 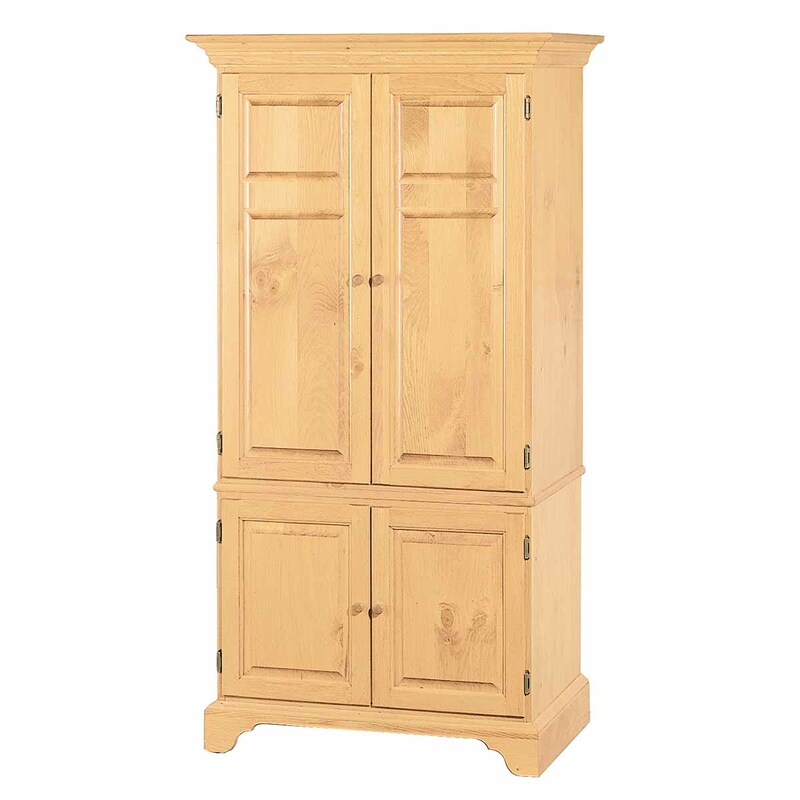 Armoires, well built in solid wood are hard to find. Buy your Armoires here today. 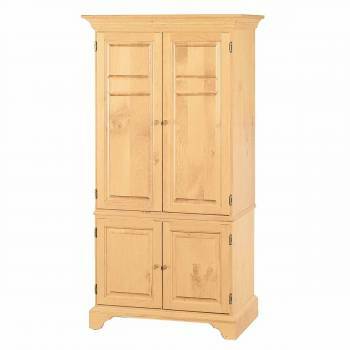 Computer Armoire Desk Pine Natural 66 3/8 in.